Since the dawn of human society, each new era has been defined by the technology that ushers it in. From fire to bronze, to steam to the internet, the story of innovation has catapulted us into the future. So, when Ericsson wanted to show the world its pioneering real life case studies with 5G connectivity, we saw an amazing opportunity to tell a new chapter in that story. Harleys was asked to create a global strategic marketing campaign that would showcase Ericsson’s ground-breaking R&D programme, and build awareness and perception of Ericsson as an innovator and leader in 5G. In order to appeal to a broad audience with a low technical knowledge threshold, we focused on the human and social impact of Ericsson’s research collaborations with industry partners, like King’s College London. In the King’s 5G Research Lab, Dr. Mischa Dohler and his team are developing some truly jaw-dropping technologies, with real potential to improve lives. The ultra-low latency of a 5G connection, in conjunction with cloud computing, immersive virtual reality and haptic feedback technology, enables the recording and sharing of physical movement. From surgeons to mechanics, pianists to pilots, any expert can teach their skill to any number of people, anywhere in the world. 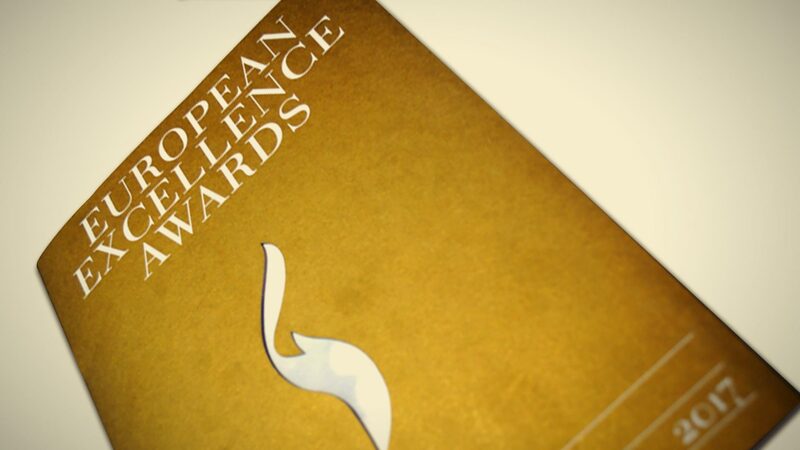 Already a great success with the audience, the campaign has been nominated for the European Excellence Award in Storytelling. It’s an honour to be among Europe’s top communicators, and a step forward in the development of the Harleyss creative strategy. We look forward to meeting our peers in Hamburg!